If you check the legend of Billy the Kid, he killed 21 men. However, people believe that he killed 8 men. On 17 August 1877, he killed the first man. 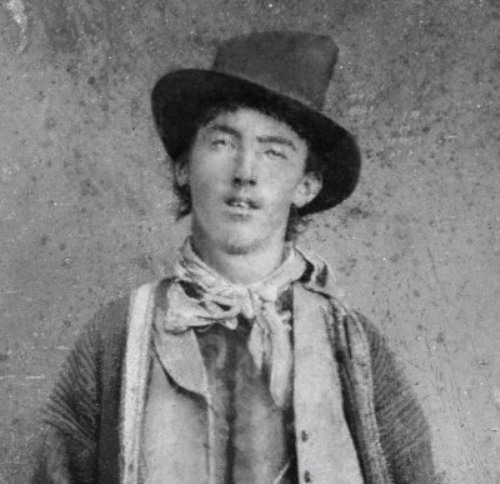 Let’s check out the physical appearance of Billy the Kid. He had dirty blonde hair with blue eyes. His height was around 173 cm or 5 feet 8 inches. He had smooth skin. Find out another outlaw in facts about Belle Starr. He was described as a neat dressed man. Therefore, he was recognized by the people as a folk hero and an outlaw. At first, people did not recognize him a lot. Lew Wallace was the governor of Mexico who priced his head for those who could catch him alive or dead in 1881. His prominence was also brought by the New York Sun and Las Vegas Gazette which talked about him. 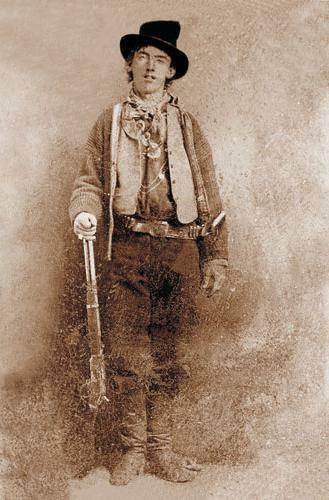 After the death of Billy the Kid, there were several biographies about him written by the people. He was described and portrayed in different point of views. His father was Patrick McCarthy and his mother was Catherine Devine. Both married on 15 June 1851. After Henry was born, he was christened. Mary Clark and Thomas Cooney served as his godparents. When Billy the Kid was imprisoned and waited for his execution after killing people, he killed two guards and escaped from the prison. He rode a horse out of town. 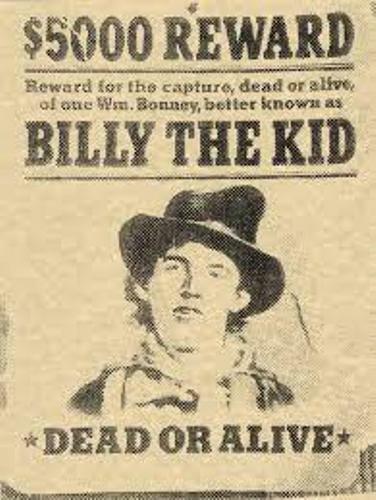 If we talk about the death of Billy the Kid, there were two versions about it. 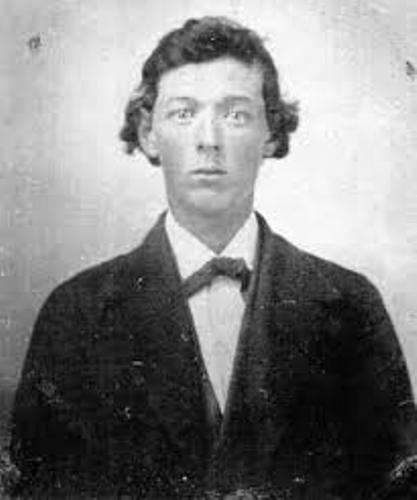 The report found out that Billy was hiding in Fort Sumner. Billy had a friend, Maxwell. Therefore, the official named Garrett and his deputies come to him to ask about Billy the Kid. Unexpectedly, Billy entered the room. Due to the poor light, he did not recognize Garret. Since Garret recognized his voice, he shot him. The second version stated that Billy the Kid entered the kitchen and he held a knife. Since the room was dark, he spoke and he was shot. 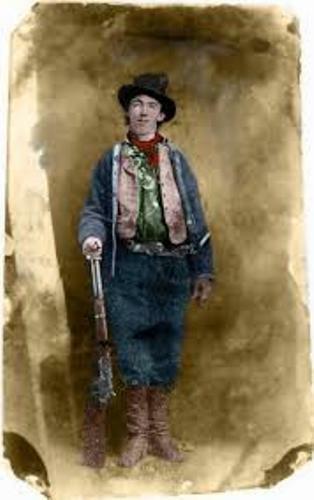 Do you have any opinion on facts about Billy the Kid?